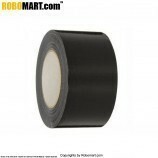 Electrical tape (or insulating tape) is a type of pressure sensitive tape used to insulate electrical wire and other material that conduct electricity. It can be made of many plastic, but vinyl is most popular, as it stretches well and gives an effective and long lasting insulation. 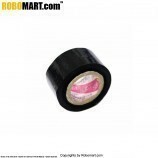 Electrical tape for class H insulation is made of fiberglass cloth. 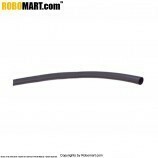 Steelgrip Electrical Tapes have been developed from carefully selected backings and adhesive systems. 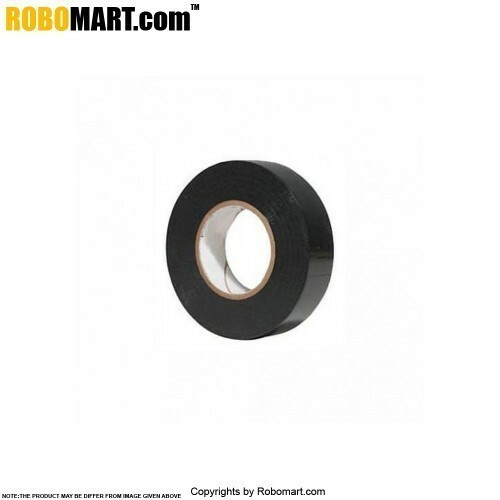 The adhesive used in the manufacture of the tape have been developed with a special formulation to withstand different classes of temperature from Class A-105 0C to Class H-180 0C and includes Rubber, Acrylic and Silicon based formulations. 1.High elongation conforms to irregular shapes. 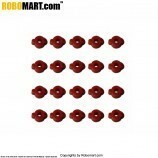 2.Suitable for industrial pipe repair, automotive, marine, construction, and many other general applications. 3.Flexible over a wide temperature range: Max operating temperature 176°F. 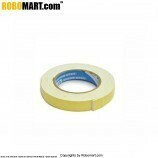 4.Recommended to be overwrapped for mechanical protection and durability with friction or vinyl tapes.